To act on the desire to know your deeper self is a sign of strength. Going through this process accompanied creates the possibility for healing that only human connection can offer. Within the steady and compassionate environment of a therapeutic relationship, I offer to accompany you in the journey of being human. 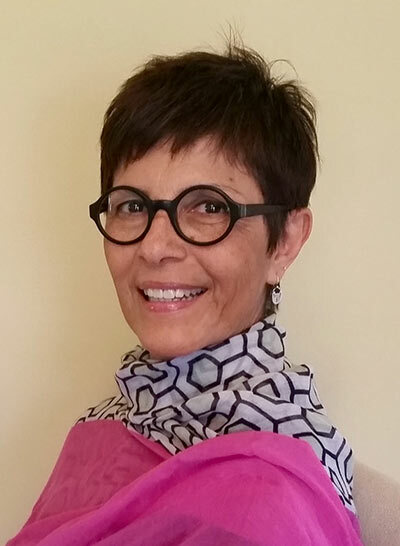 Sandra is a Licensed Marriage and Family Therapist in Oakland / Emeryville, that works wtih adult individuals and couples seeking to develop fuller understanding of themselves and their relationships. She has been in private practice since 2009. 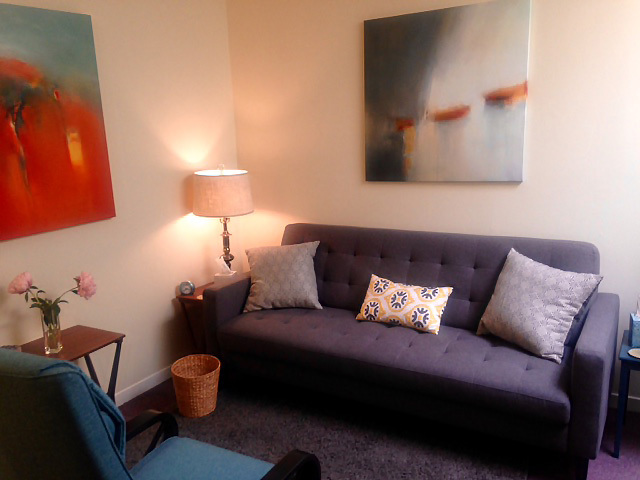 Sandra Amador Mora, MFT, offers psychotherapy to individual adults and couples. Her Emeryville office is easily accessible from Oakland, Richmond, El Cerrito, Albany, and San Francisco.